Exclusive breastfeeding is protective of dental caries. Once other foods (including formula) are introduced into the baby’s diet, the risk of dental caries is the same as that of all children eating adult food and good oral hygiene and dental visits are important to avoid cavities. 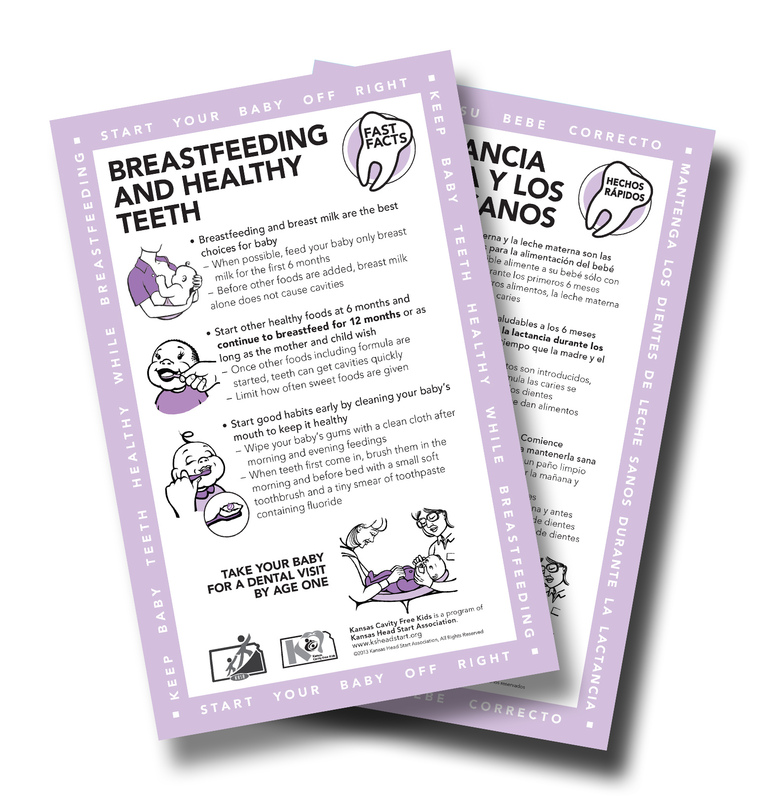 · Breastfeeding does not allow milk to pool in the baby’s mouth around the child’s teeth. Milk from a bottle flows spontaneously into the mouth and pools on and around the teeth. · Antibodies in breastmilk help to impede bacterial growth that causes tooth decay. Lactoferrin, a protein in breastmilk, actually kills Steptococcus mutans, a germ that causes tooth decay. · Sucrose (in formula & high sugar foods) equals a higher risk of caries. Lactose (in breast milk) is protected by the antibacterial and enzymatic qualities of breastmilk. Lactase enzyme splits lactose into glucose and galactose in the intestines, rather than in the mouth, reducing the risk of tooth decay. · Immune factors in breastmilk, such as secretory immunoglobulin A and G (IgA and IgG), are protective. Exclusively breastfed children have less dental decay than do those who are fed other foods. · Children’s teeth exposed to breastmilk as the only carbohydrate source, caries did not occur. · Breastfeeding allows for proper oral-facial development. Predominant breastfeeding was associated with a lower prevalence of Open Bite, Over Jet, and Moderate/Sever Malocclusion, but pacifier use modified these associations. 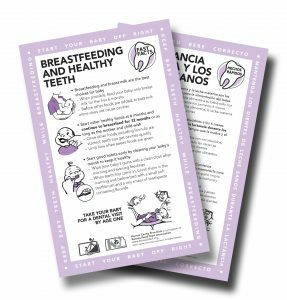 “Breastfeeding and Healthy Teeth” Fast Fact Sheet is a free product of Kansas Healthy Start Association. Contact Kathy Hunt at KHunt@oralhealthkansas.org to order.